Looking for alternatives to Tenant File Property Management? Tons of people want Property Management software. What's difficult is finding out whether or not the software you choose is right for you. 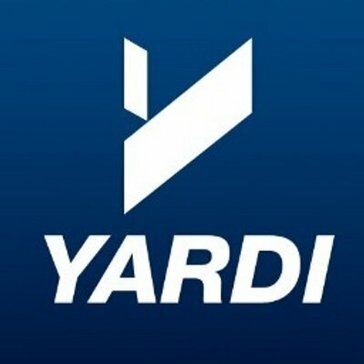 "A One Stop Shop Resource: Yardi Voyager is a versatile software that makes Property Management much easier. It allows us to keep track of work orders, payments, lease expirations, and much more! I would highly recommend it! Yardi Voyager also works well in conjunction to other Property Management programs like Aptex for example. You can access and print applications, notices, leases, and work orders with ease. " "Excellent Software - Highly Recommended for Property Management Companies : Reporting, Universal Search, Customer Support. The ability to search all of AppFolio in their universal search bar is incredible. Doesn't matter if I need tenant, owner, property or specific unit info. I can access all of it very quickly. That plus the varied and detailed reports we can create are incredible. We used AppFolio when working at a 418 unit HOA. It was our first time with HOA management and AppFolio support was incredible. 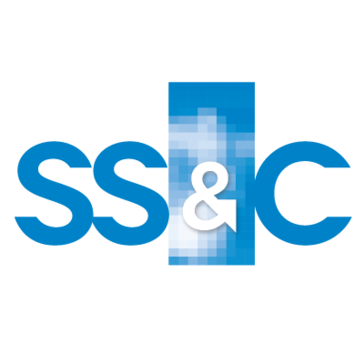 They worked with us to port over data from the old property management software system (TOPS) and did so in a way that was very convenient, quick and efficient. We felt supported throughout the whole process and was able to get the software online and activated very quickly. Once up and running, we sent tenant and owner portal activation emails and were surprised at how quickly individuals adopted the online system. 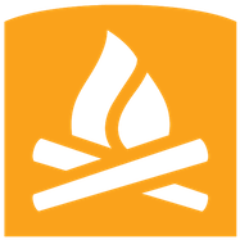 The reporting, the universal search and the customer care we received makes AppFolio awesome." "Awesome: I like to functionality and the ease of using the interface. Building Engine has change the way our company operates operationally and from Management. We are now a paperless system each department has implemented building engines as well. not only are we paperless but we operate more efficiently as a company." "Easy to use: I like that it has been upgraded to be more user friendly. Information is easier to access than before and the homepage can be customized. Resident information is easy to locate. All property information can be found within a single program rather than across multiple programs." "Buildium offers excellent residential property management: With buildium, it is very easy to manage work portfolios and monitor the vacancies of each managed property, be it a residential property or a commercial one. It has an excellent portal for tenants that will make the work more understandable in terms of showing the owners the information and status of their property. We like that it allows to handle documents in completely unlimited quantities. " "Comprehensive Software Platform: I have worked in the manufactured housing industry, using Rent Manager, for more than 15 years. In that time frame, I have watched London Computer Systems continually expand and develop this software to suit the needs of not just our industry but also those in apartment, single family, sheds, storage, and parking rentals--just to name a few. The ability to customize the software to meet our individual needs is a huge asset ." "User Friendly! Could Use some more help with features : User friendly interface! Not too many issues or loading times. Much better than Yardi will probably ever be but there is no need to integrate other traffic sources into resman. It does it easily enough by itself and products like Knock make it so much more difficult." "Gets the job done: I like being able to customize my homepage to have it feature aspects that I use most often. I'm able to quickly search for people by name. It's fairly easy to edit information once it's been submitted as well"
"Good alternative to an exccel sheet, beware of bugs: I like that it helps you be in control of your tenants, expenses and money coming in, at a very inexpensive rate, I was able to land an 80% discount which is very neat. The graphs and insights are a great tool that me not knowing much about excel would never be able to do"
"A very good tool to manage properties and condominiums: Properties are great investments to have. Managing them requires carefulness to ensure that you get a good profit at the end of each month. Cozy is a great and reliable software that I always use because it helps me not only in advertising each property but also helps me collecting rent. Cozy is easy to use and also affordable to use. It makes property management an excellent and enjoyable task"
"The best property management solution, hands down! : The ability to add custom fields to almost any screen (unlike some of the competitors) allows us to tailor-fit the software to our needs. The eSignature feature is absolutely AMAZING! 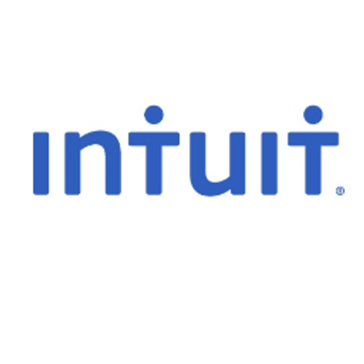 We are able to take our own PDF contracts, pull fields in directly from Propertyware (tenant name, address, etc), and process the lease through Docusign. The lease is saved directly in the tenant's summary page, so no need to upload and attach later on. The complete accounting system takes some time to master, but works great once you have a solid understanding of it. The reporting also works quite well, along with the ability to customize and create scheduled reports that are automatically emailed." BuildingLink.com provides a series of integrated software modules with dashboard and customization options to help manage property operations. 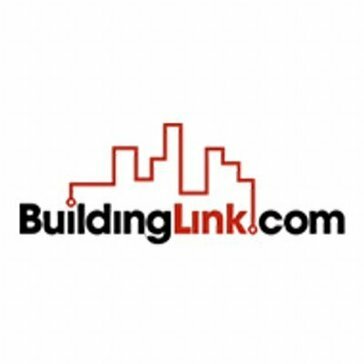 "The Industry Standard and with Good Reason: Easy to learn, easy to navigate, easy to use...what's not to love about BuildingLink. The database we used prior to BuildingLink left us asking "I wish there was software that could...." questions. Today, all of our resident management concerns are met with this one peice of software. " SiteLink Web Edition provides a clear advantage over client/server applications. 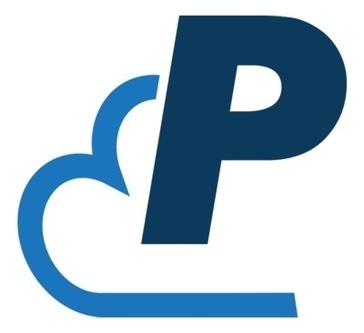 Cloud-based technology ensures connectivity, allowing your customers to do business with you 24/7 from computer or mobile device. "User of SiteLink For 4 years: Sitelink is incredible. I have used various software programs over my 30+ years in business and 8 years in self storage and SiteLink is hands down the best software on the market. You can print reports, make edit changes and the accountability for users can be changed depending on rank in leadership. " 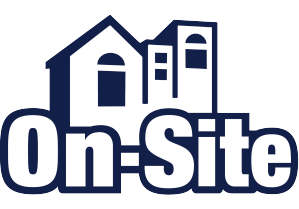 CornerStone is comprised of fully integrated customizable components: Rent, Payables, Ledger, Maintenance Work Order and Compliance (HUD and Low Income Housing Tax Credit). USDA Compliance is available and links to CornerStone. 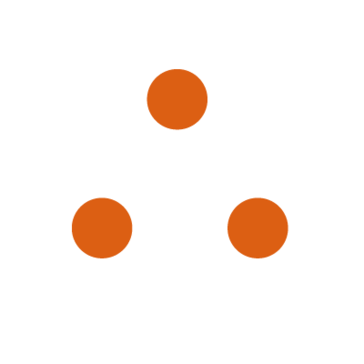 "Falls short for ease of use: Can set up all classes and email the users from the site." "Makes payment and communication 100x easier: The ease of scanning invoices in, they go right from my scanner into nexus. No need to save, or upload anywhere. Also, as soon as my maintenance team needs something, it's put in and I can approve before they even have the chance to step foot in my office. " 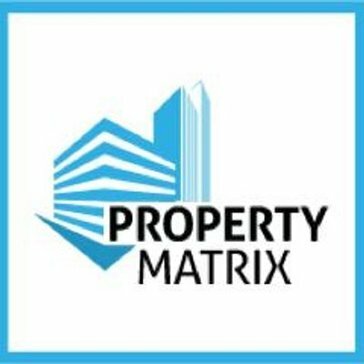 Manage all of your tenants and properties with the help of the Property Matrix's property management software. "Affordable and Easy to Use with Excellent Customer Service: Property Matrix has all the bells and whistles that we wanted, while still being affordable and easy to operate. Their customer service/support team is outstanding! Implementation of a new software is always troublesome, but their team broke it down, so it wasn't so overwhelming. They are available to answer our plethora of questions via chat, email or phone and have a great set of articles for self-guided help that answer many questions." "Basics are all covered, not helpful for complex rent regulation. : Batch entry and account receivable functions are pretty easy to use. I like that the buildings are separate for entities so ownership changes do not change tenant IDs." MRI Commercial Management allows you to connect your strategic planning activities to daily management tasks and beyond to performance measurement for your office, retail, and industrial properties. 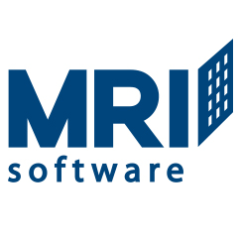 "MRI, one of the best supported accounting softwares out there: I enjoy MRI in that they have a great support team that is always ready and willing to help. Not can you call in and talk to a person so you also have the ability to submit a case via a portal online. The report options are nice and can always be customized"
"Super software with great customer support: I like having the ability to manage my services and work orders all in one place. This allows my technicians to put in notes from the beginning of the service to the completion. This keeps our customer informed at all times. If at any time I have questions or issues, I have a direct contact to assist with any support I need. He is very helpful and has a full understanding of NetFacilities." The SKYLINE Property Management Solution is used to efficiently and effectively manage properties - from lease administration, property management, accounting and financial reporting to facilities and work order management. "Specialized software, but room for improvement. : What I like most about Skyline is the vendor and occupant management features. " Hi there! 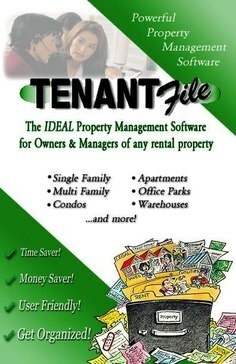 Would you like help finding solutions similar to Tenant File Property Management?